Dr. Irene Cervello from IVI Foundation received a prestigious grant award from the Instituto de Salud Carlos III, the main Public Research Entity funding, managing and carrying out biomedical research in Spain (equivalent of National Institute of Health in the United States). Dr Irene Cervelló, after having succeeded to regenerate the endometrium with uterine infusion with stem cells, aims to find a less-invasive therapy through regenerative factors. Why do some women, with normal ovarian function, producing healthy oocytes, fail to conceive? Dysfunction of the endometrium (lining of the uterus), could play a role in some of these failures. Indeed, problems with endometrium can significantly limit a woman’s fertility, and a number of these women suffer from pathologies such as atrophic endometrium or Asherman’s Syndrome. Dr. Irene Cervelló, a researcher at the IVI Foundation, was awarded a research grant award by the Instituto de Salud Carlos III (also known as ‘ISCII’), which operates directly under the supervision of the Ministry of Economy and Competitiveness (Royal Decree 345/2012) and the Ministry of Health, Social Services and Equality. The main goal of ISCII is to support the development of scientific knowledge in the Health Sciences and to promote innovation in Healthcare and Disease prevention. The study carried out by Dr. Cervelló and her co-investigators – entitled “identification of regenerative factors in reproductive medicine and their application as future therapeutic tools” – aims to identify the factors that promote endometrial tissue regeneration. In a previous study, performed two years ago, Dr. Cervello successfully regenerated the endometrium by infusing the uterus with stem cells and mobilizing blood stem cells. She discovered that these cells initiate a sequence of events resulting in tissue growth. 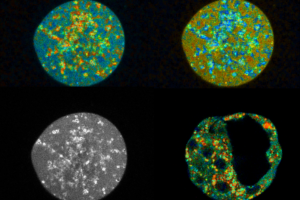 It is likely that the signals used by the stem cells to communicate with each other play a key role in this process. The goal of this newly funded project is to identify those signals or other factors that promote endometrial tissue regeneration. 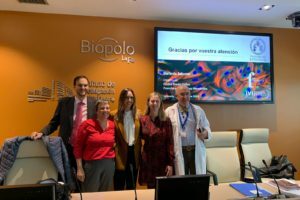 Dr Irene Cervelló states, “We will use previously collected human endometrial samples to identify the factors that can help regenerate endometrium. Once such factors are identified, we will apply them to an animal model, and assess their ability to promote endometrial regeneration”. 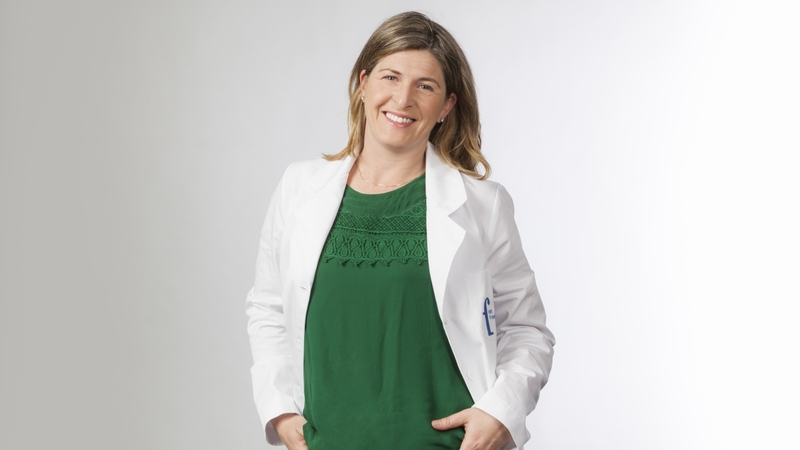 Dr. Cervelló’s funding will also support another line of research; she will investigate the use of platelet-rich plasma to determine whether it can help improve endometrial function. This technique has been successfully used in the field of Traumatology and Cosmetic Medicine, but never in Gynaecology. Dr. Cervello hopes that their findings will help develop a non-invasive method (as an alternative to stem cells mobilization and infusion), to treat endometrial disorders, such as endometrial atrophy or Asherman’s Syndrome.